PFX Photo has teamed up with some of the top designers in the industry, to provide you with amazing cards, invites, wedding products, and more!!! Thanks to the people at Tiny Prints, Wedding Paper Divas, and Treat, we are able to offer thousands of custom options. From holiday cards to birthday invites and more. 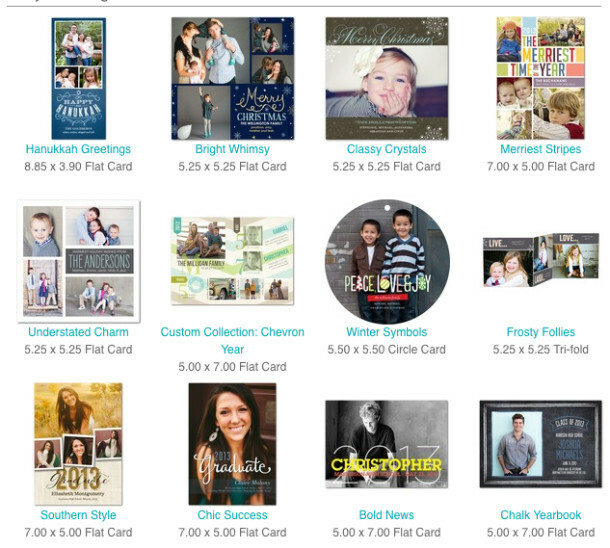 You can create cards and upload or access you images online through TinyPrints.com. There are even specials and discounts posted regularly.